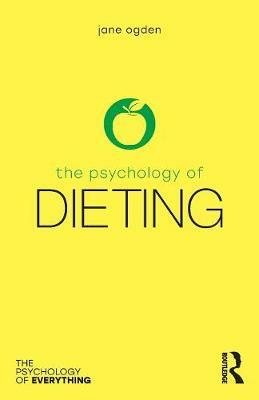 The Psychology of Dieting takes a broad and balanced view of the causes of weight gain and the challenges involved in dieting. Exploring the cognitive, emotional and social triggers which lead us to make poor decisions around food, the book considers what it means to diet well. By understanding our psychological selves, the book shows how we can change our unhealthy behaviours and potentially lose weight. In an era of weight problems, obesity, and dangerous dieting, The Psychology of Dieting shows us that there is no such thing as a miracle diet, and that we must understand how our minds shape the food choices we make.